Part of our ‘Taunton’s Amazing Merry Christmas’ programme supported by Big Lottery. 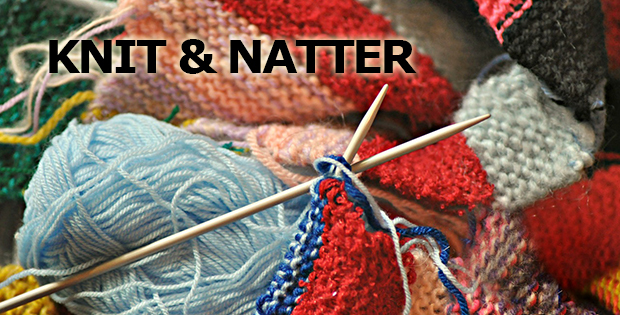 Community Knit & Natter for Free Coffee/tea and Cake. Simply bring your knitting and friends and sit amid our amazing Christmas Street Night Scene and enjoy refreshments and cake to help us bring the community together. Come along and and share your creative knitting and chat and meet others in the Taunton community.